We recover or transfer files from many types of optical storage technology, including double-layer, dual-format DVD and DVD+R double-layer disks often used for video creation and other data-intensive applications. The first DVD recordable drive from Toshiba Samsung Storage Technologies features 16X DVD+R specification and 12 times the capacity of a CD at 8.5GB for a wide range of video, music, image and data storage applications. 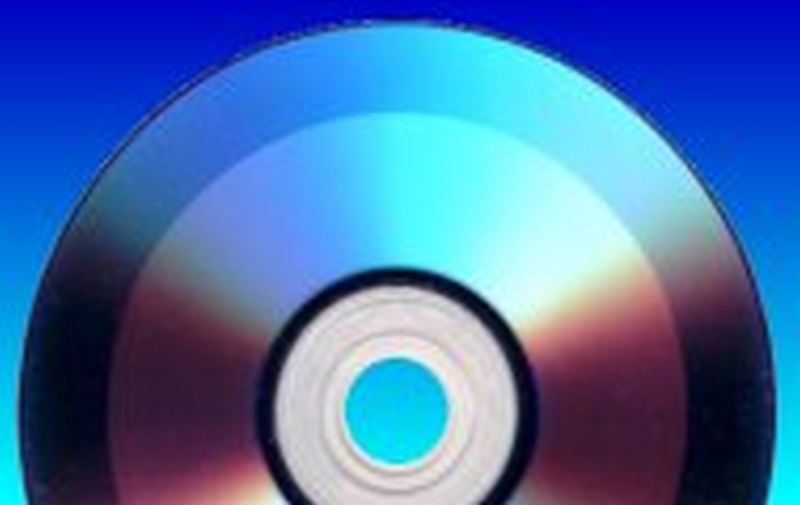 If you need a Double Layer DVD+R recovery service, then contact our friendly company. We recover or transfer files from many types of optical storage technology, including double-layer, dual-format DVD and DVD+R double-layer disks often used for video creation and other data-intensive applications. The first DVD recordable drive from Toshiba Samsung Storage Technologies features 16X DVD+R specification and 12 times the capacity of a CD at 8.5GB for a wide range of video, music, image and data storage applications..